There are several things here in America we take for granted. We have so many appliances that we don’t think about. 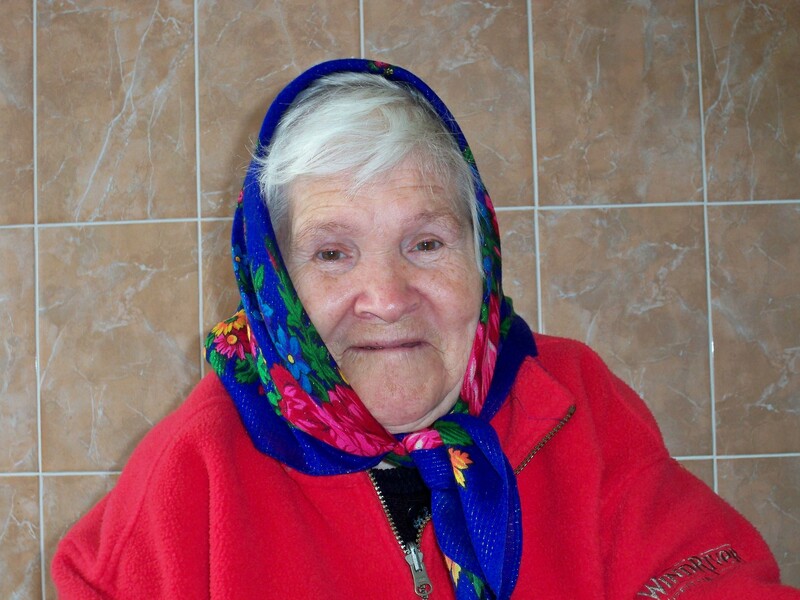 When we were in Pulin, a small village in Ukraine, we oversaw the Widow’s House. We took in widows who had no one to care for them. Some of these widows came from very small villages and did not have appliances of any kind in their kitchen. Fenya came to live with us when the widow’s house first opened. 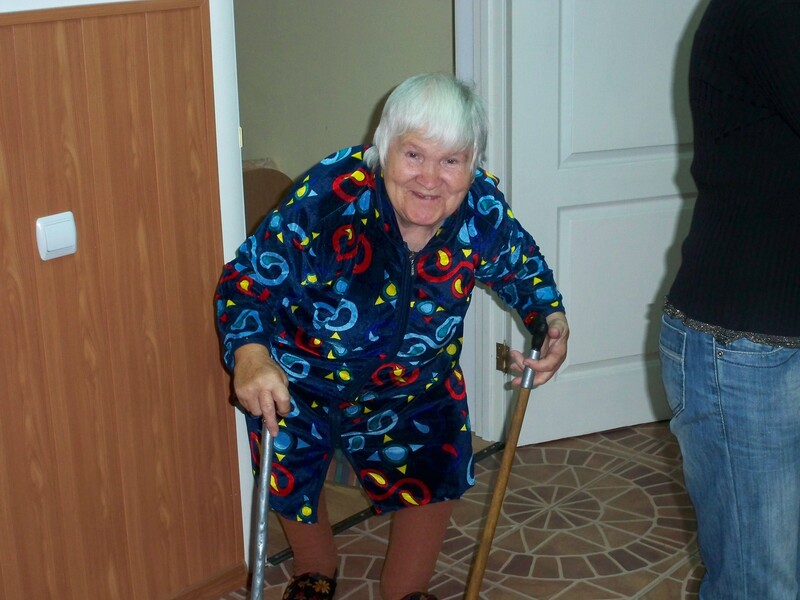 She was very crippled but she could get around with two canes. The first thing that surprised her was the bathroom. All she had before was an outhouse. We had to explain to her that she was to throw her toilet paper in the toilet and flush. Oddly enough, that was hard for her to grasp but she finally got it. When she went into the kitchen she just kept shaking her head. We had a refrigerator, running water and a gas stove. I had to teach her how to turn on the gas stove and how to adjust the heat. For awhile she just turned the stove on and off. Another appliance she could not believe was the dish washer. She never did get used to that appliance. Fenya was used to washing her clothes out by hand. I finally convinced her I could do her clothes. We had a front loading washing machine. One day I took her dirty clothes and was going to do her laundry. She followed me to see how I cleaned her clothes. When I started the machine, she just stood there staring. After a few minutes I got her a chair. She sat there and when the machine tumbled the clothes one way she would raise her finger and move it that direction. I don’t supposed any one out there has watched a whole cycle in their washing machine. But Fenya sat there and didn’t move watching it like a television set. At times there were tears in her eyes. When the laundry was finished she just sat shaking her head. I took the clothes out and showed her how clean they were. It was a few months later we got a dryer and she really was impressed. I could get laundry done in a couple of hours. This got me to thinking of all I have to be thankful for. She was thankful for a bed that was comfortable, a house that had gas heat, a kitchen with modern appliances and a washing machine. Fenya was a sweetheart of a person. She was totally illiterate. She began working as a child and did not go to school. But she taught me many things and the most was to be thankful for what I always took for granted. I miss Fenya. She was an amazing and loving person.